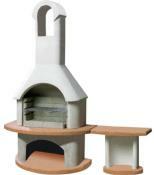 Decide first which BBQ method you wish to choose. Grilling and basting is ideal for prime tender ribs. Marinating is ideal for the cheaper cuts. 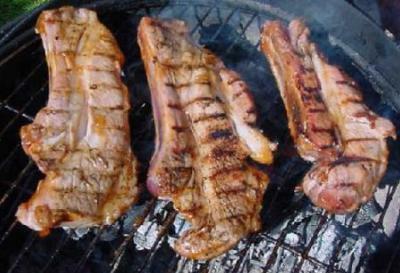 Prepare the BBQ sauce first and marinade the ribs prior to cooking for several hours. 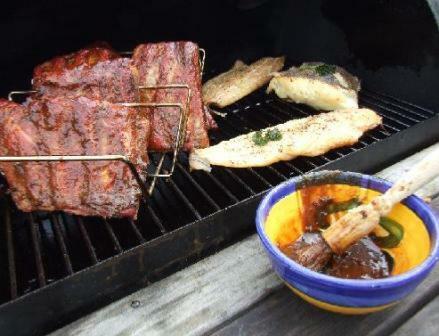 To save time BBQ Rubs and Spices may be used as an alternative to marinades. Top quality, prime pork ribs. Succulent and tender. Cooked over hot coals to seal in the juices. 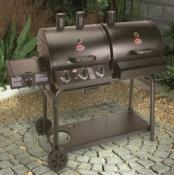 Prepare your BBQ for the direct method (grilling) Wait until the charcoal is covered in white ash and really hot. Place the ribs on the grill and don't turn for several minutes. This will allow the ribs to "burn in" the char grilled stripes we all like to see on BBQ food. Turn the ribs and cook until the juices run clear. The best time to apply BBQ sauce is 5 to 10 minutes before the ribs are cooked. With a basting brush add the sauce to each side of the ribs and continue grill to bake the sauce onto the ribs. Add the onion and fry gently for about 5 minutes or until the onion softens. Increase the heat a little, add all the other ingredients and stir well. 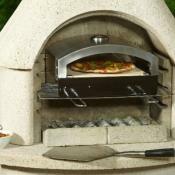 Ideal to serve with chicken, hamburgers, spare ribs or sausages. 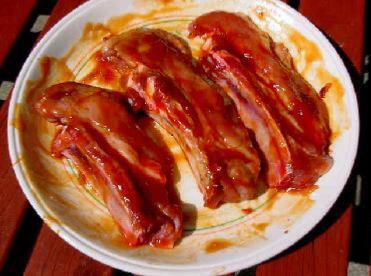 Marinating the cheaper cuts in the barbecue sauce will benefit the ribs, producing a more tender and less chewy meat. 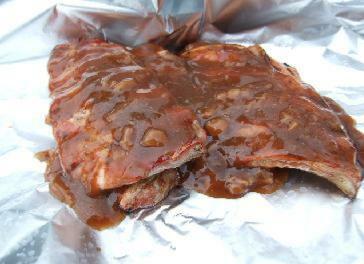 Place the ribs in the BBQ marinade sauce and leave for several hours or overnight is best. The sauce will result in a messy grill, so cook last and have plenty of paper napkins at hand when serving.